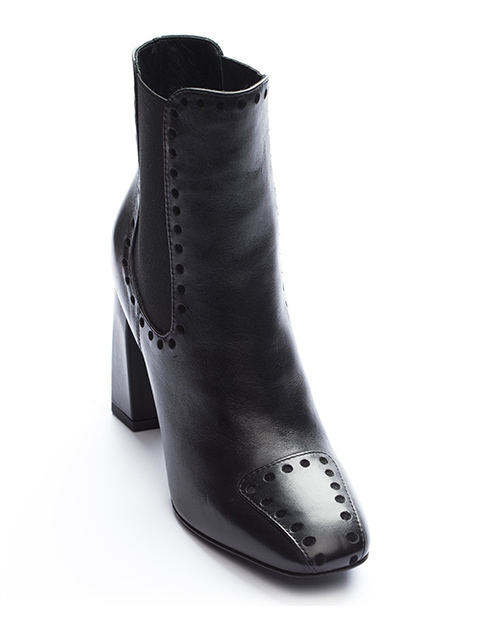 Absolute protagonist of these beautiful chelsea booties are wingtips, inspired by bold men dress shoes from ‘60s. 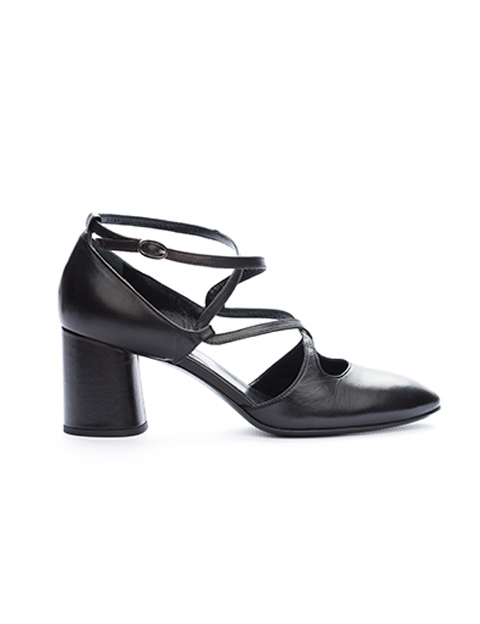 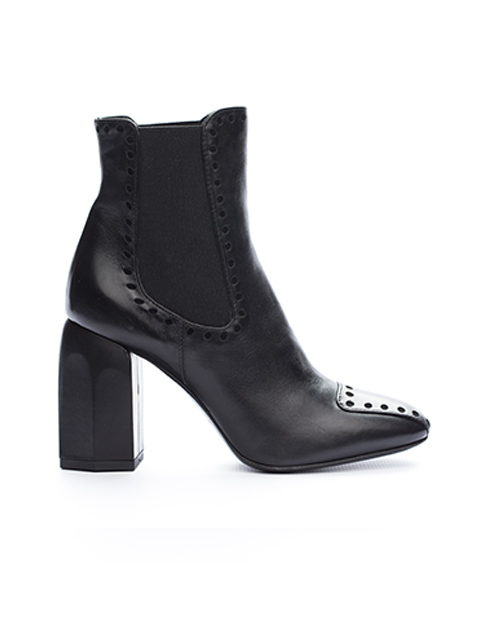 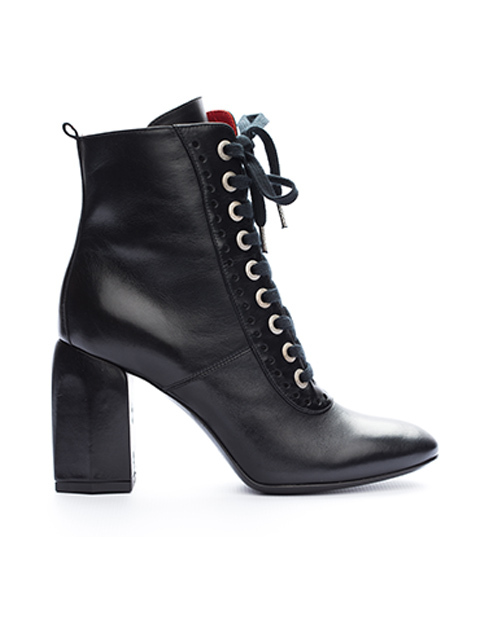 90 mm block heel gives the booties distinguishable style and shape. 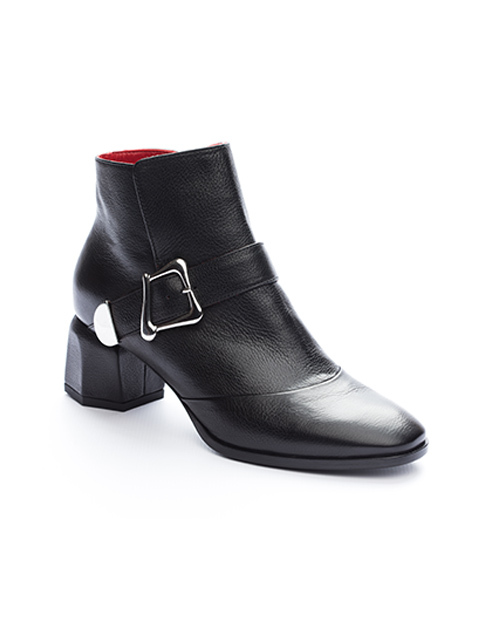 Uniquely structured Chelsea Booties with slightly squared toes for stylishness and femininity. 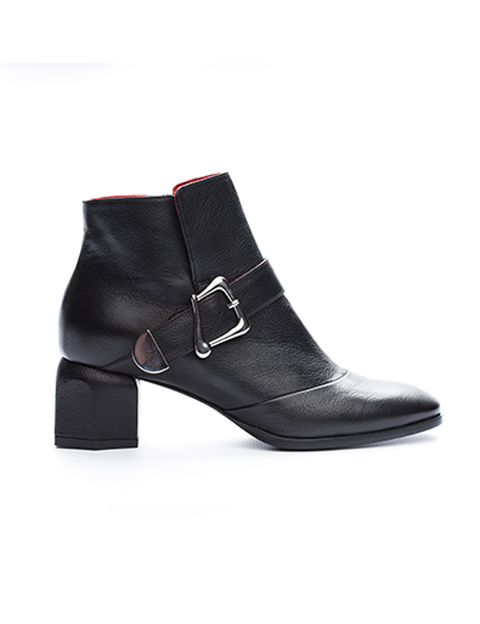 Made of 100% finest calf leather, these booties showcase the finest craftmanship and sophistication. 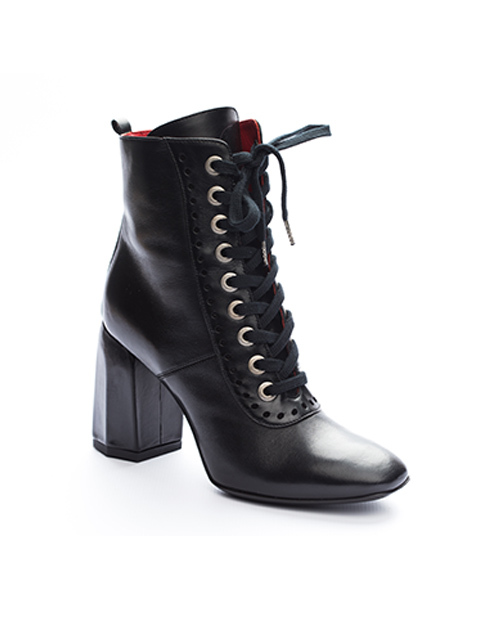 Side elastc bands make these booties fit snuggly but comfortably and red kid linening inside of the shoe is discretely visible. 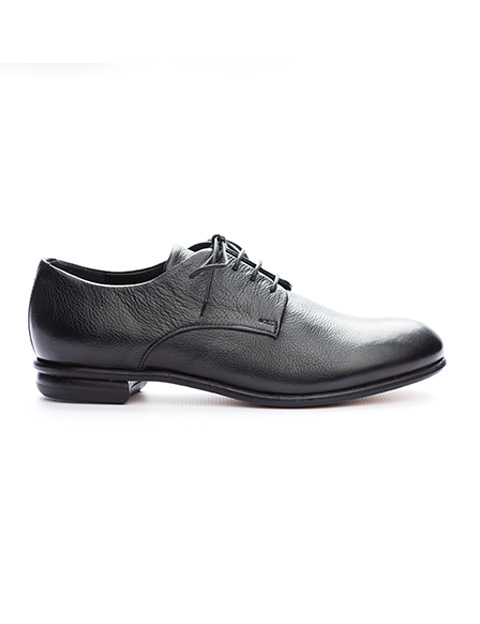 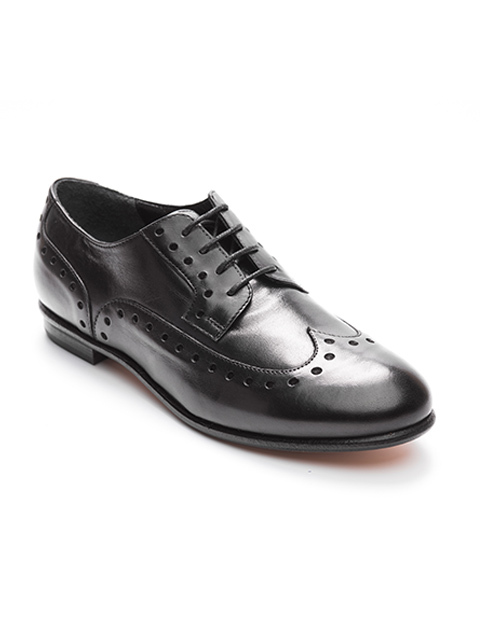 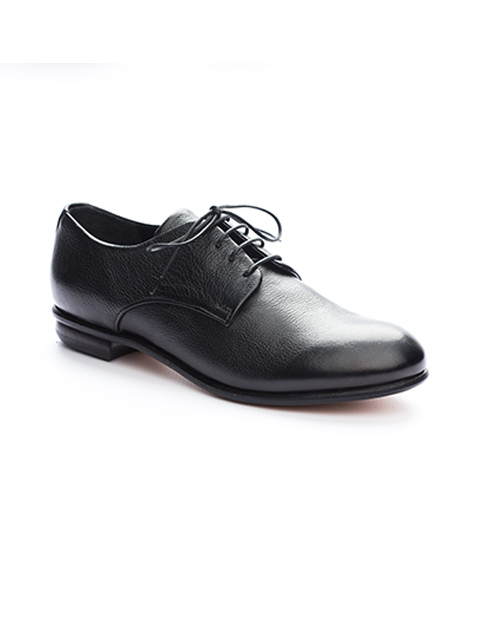 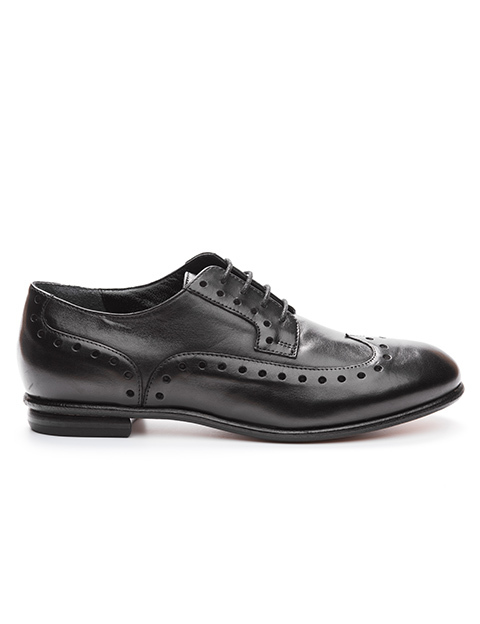 Absolute protagonist of these beautiful pieces are wingtips, inspired by bold men dress shoes from ‘60s. 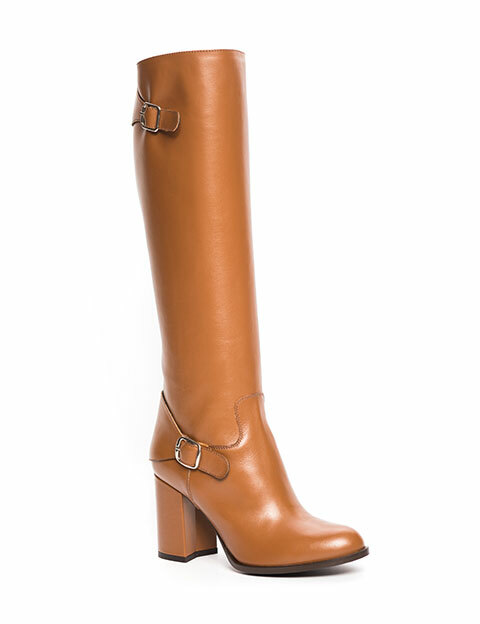 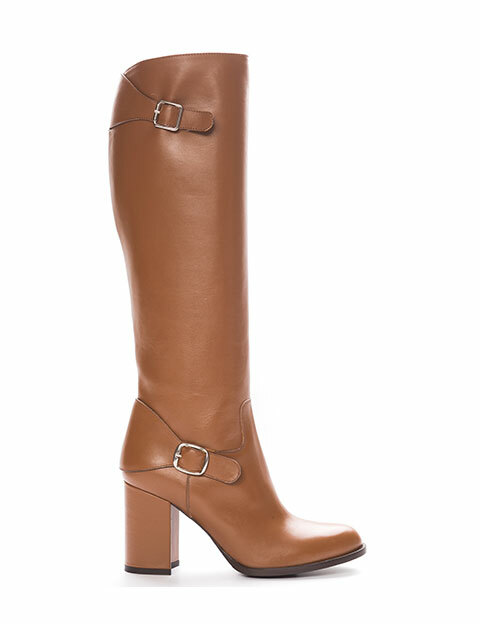 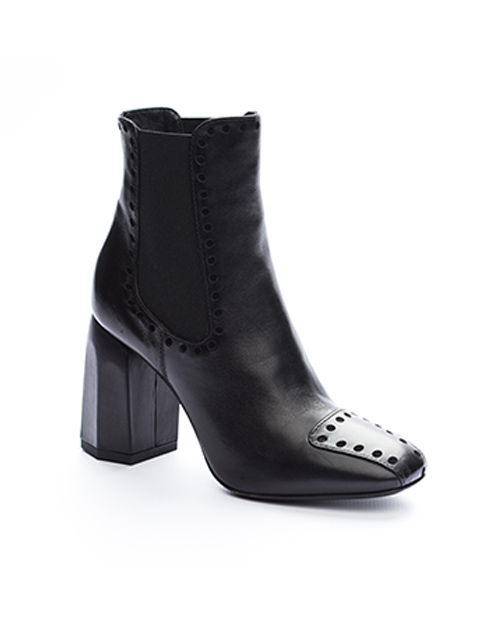 90 mm block heel gives the booties distinguishable style and shape.